The first eight segments of the thoracic spine connect to the rib cage and control the trunk of the body. Spinal cord injuries in the thoracic region are rare due to the rib cage protecting the spine. 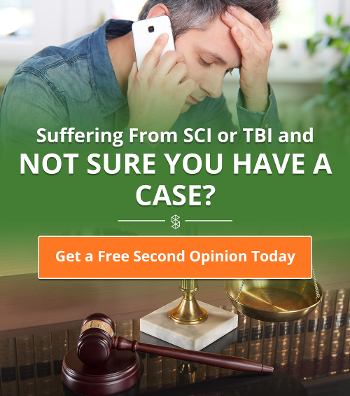 Much like cervical spine injuries, damage to the thoracic spine may be characterized as complete or incomplete, and may affect one or both sides of the body. 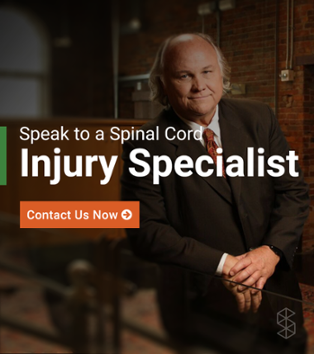 The completeness of the spinal cord damage will determine how severe the injury truly is and how the patient can expect to recover. Treatment for thoracic spinal cord injuries is aimed at strengthening the body as a whole and preserving any remaining function that remains after the injury. Drugs: Anti-inflammatory drugs are used immediately upon diagnosis of a spinal cord injury. This is to aid in lessening the inflammation in the affected area and encourage motor and sensory function. Surgery: Patients may need to have decompression surgery to relieve pressure from the spine and surrounding nerves. Fusion may also be done in order to stabilize the damaged area to ensure further damage does not occur. Therapy: Physical and occupational therapy are an important part of recovery from a spinal cord injury. Thoracic spinal cord injuries are rare and only account for 10 - 15 percent of all spinal cord injuries. The thoracic spine is surrounded by the rib cage and it is much harder to damage the spinal cord in this area. 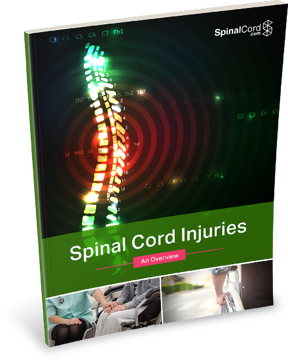 Thoracic spinal cord injuries are less severe than other injuries to the spinal cord, and the further down the spine the injury occurs, the greater chance for at least partial recovery.